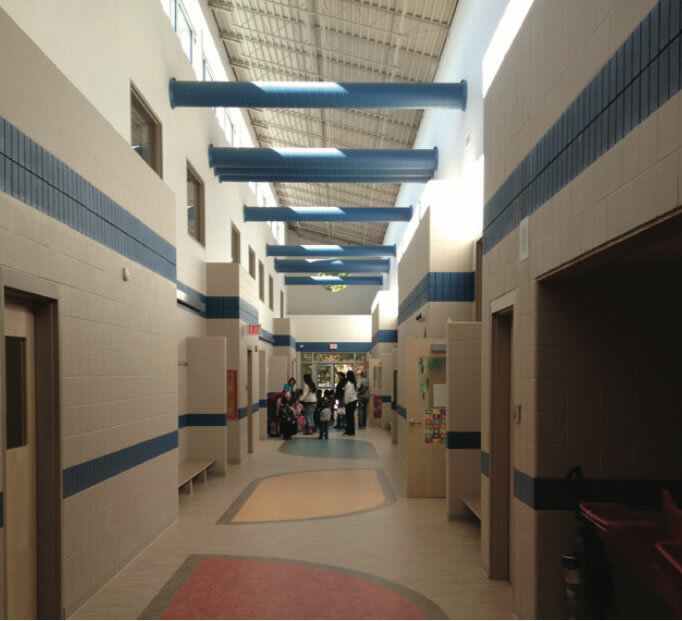 Head Start facility for 200 children ranging from infant to seven years old. 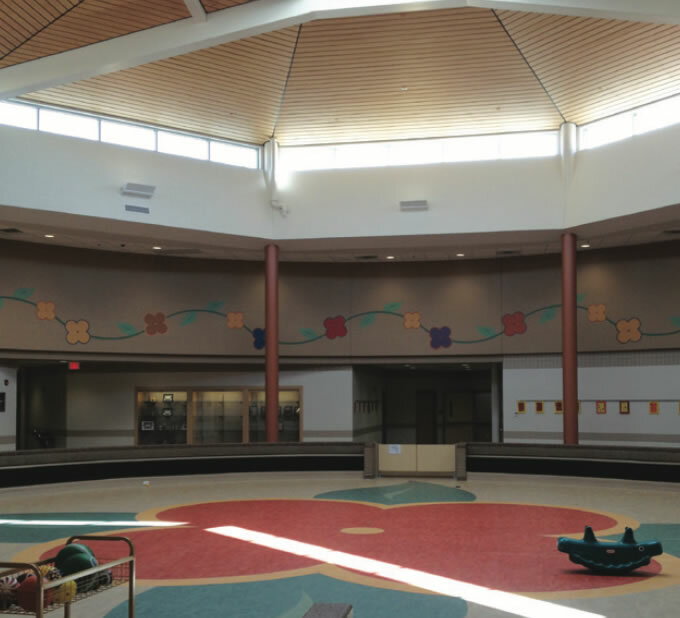 The 48,000 square foot center contains classrooms, an elder room for interaction between the MLBO elders and the children, a gymnasium and a library. 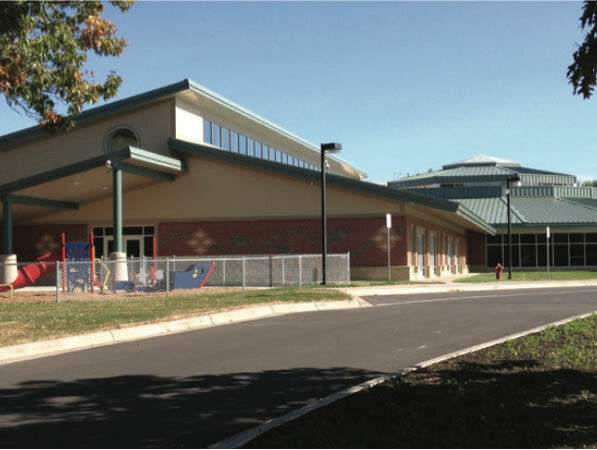 The focus of the building is the multipurpose cultural center; used for pow-wows, community gatherings and child play.